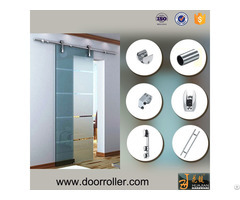 We only sell hardware, Door panel is not included. 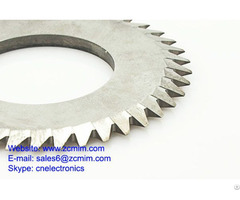 Fit For: Glass Door panel thickness 8-12mm. 2 Guide rail, ø 25MM, length: 1M per one, we are using a track connector to make 2pcs short track to be a long one. 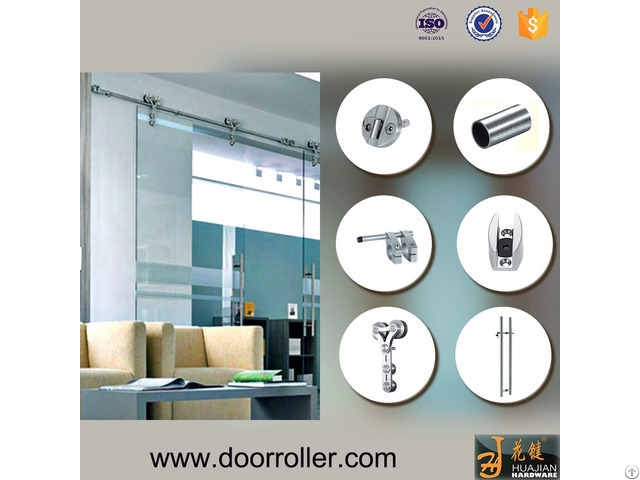 Business Description: Foshan huajian Hardware Products Co., Ltd is a large enterprise specialized in designing, producing decoration hardware accessories, which included in frameless stainless steel glass sliding door fittings, glass push and pull door fittings, simplified shower room, shower room fittings, bathroom pendant series, glass door handle, handle lock, glass connectors, glass door clamp, pool spigots, glass spider series, stainless steel faucet and other decorative hardware series products.